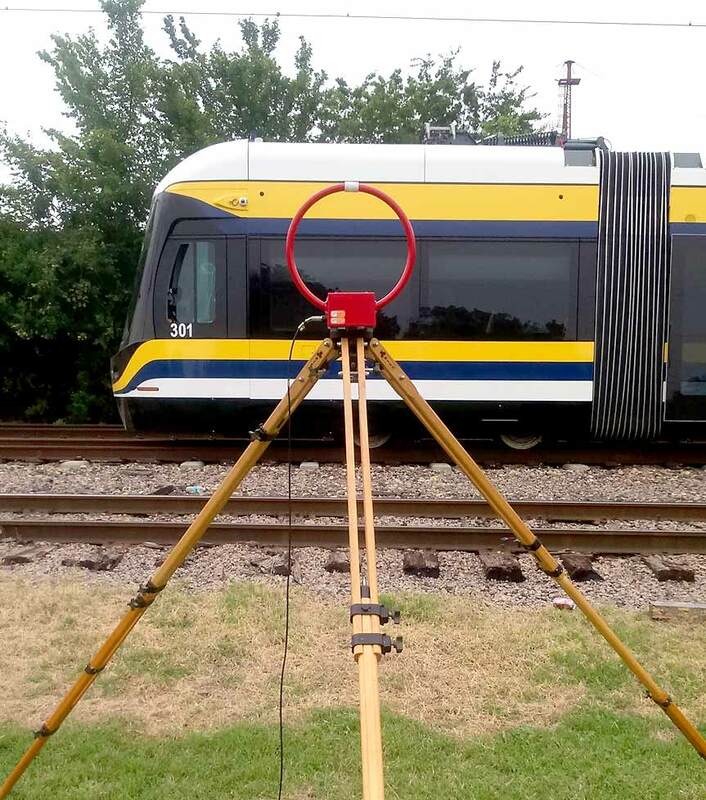 CETEST is a specialist in EMC testing for the railway industry. 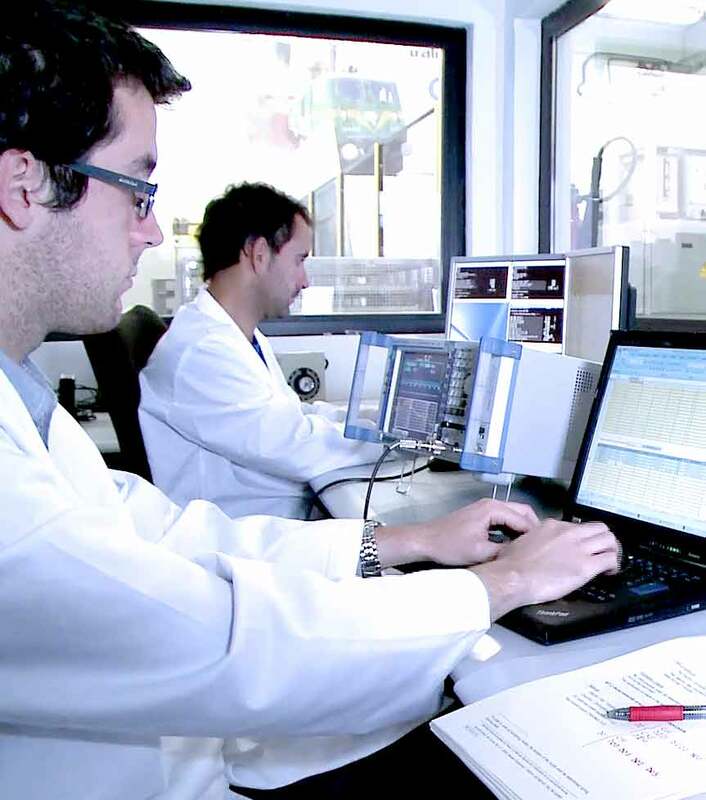 We measure and monitor electromagnetic emissions (conducted, induced or radiated) according to the main international standards, including EN 50121, EN 50238, EN 50500 and EN 50592. Field radiated EMI tests focus on characterising the levels of radiated electromagnetic fields emitted from the vehicle to the exterior. The magnetic and electric fields recorded are evaluated against the limits established in EN 50121. 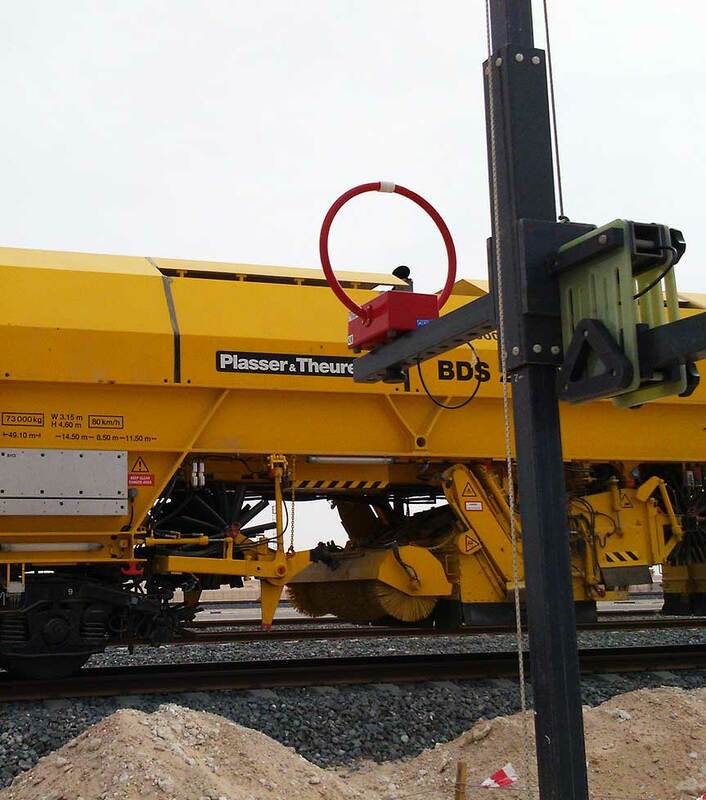 Track circuit compatibility test are designed to evaluate the total harmonic content generated by the vehicle and introduced into the rail network in accordance with EN50121 and TS 50238. 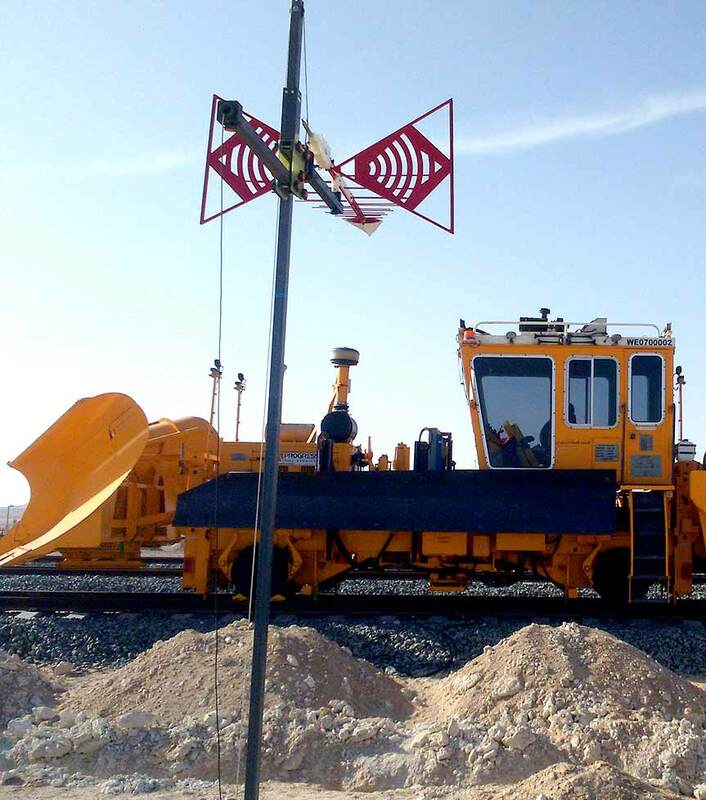 The recorded current signals are evaluated against the limits defined for the particular track circuits used within the project. Measurement of psophometric current helps evaluate the effective interference introduced by power equipment in an analogue telephone line as per EN 50121. 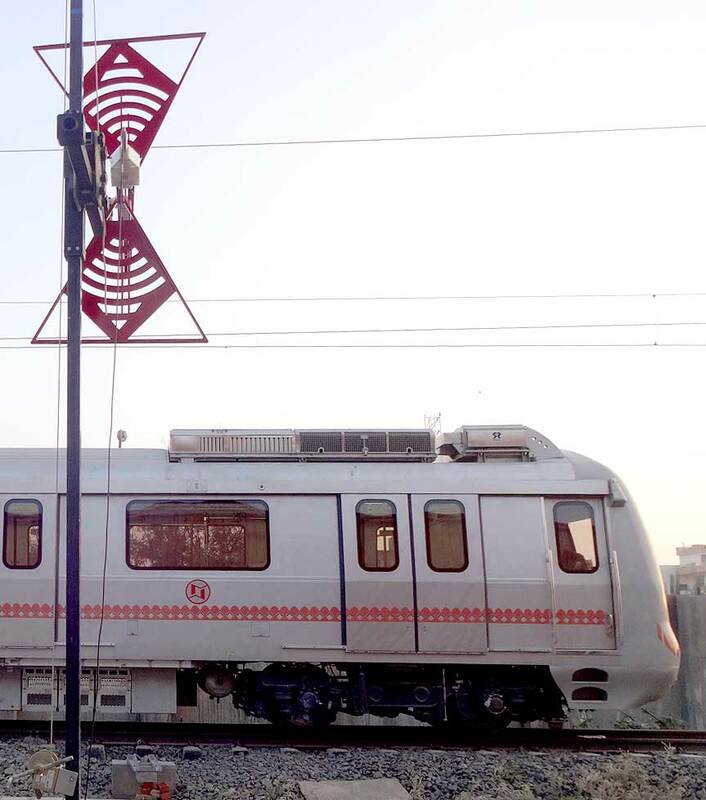 Axle counter compatibility tests are designed to assess the compatibility between the rolling stock and the axle counter detectors. The magnetic fields generated by the onboard equipment are mesured by magnetic loop antennas and evaluated against specific axle counter limits. Exposure to magnetic fields is assessed by measuring the static and AC magnetic fields generated within the vehicle in accordance with EN 50500. These magnetic fields are then compared against European ICNIRP health and safety guidelines or other specifications. Other tests we carry out are magnetic flux density measurement for human exposure, immunity systems for electrostatic discharge, electrical fast transients, surges, conducted and radiated interferences caused by RF, etc. Our services include EMC control plan elaboration and FMCA consulting. CETEST performs EMC test campaigns across the entire planet, meeting the expectations of our global clients. All of our equipment is portable and essentially consists of voltage sensors, Rogowski current coils, different speed and resolution data acquisition systems for harmonic emission testing and magnetic field antennas, electric field antennas, spectrum analysers and EMI receivers for radiated emission testing. We have gained even greater knowledge in this field with some consultancy projects regarding signalling systems or through studies of component failure caused by currents running through bearings, for example.